Logic PM was appointed to act as employer's agent and project manager for a boutique wealth management Plc in London. 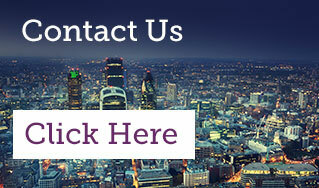 Logic PM managed their office relocation to new premises near Oxford Street in London’s West End. 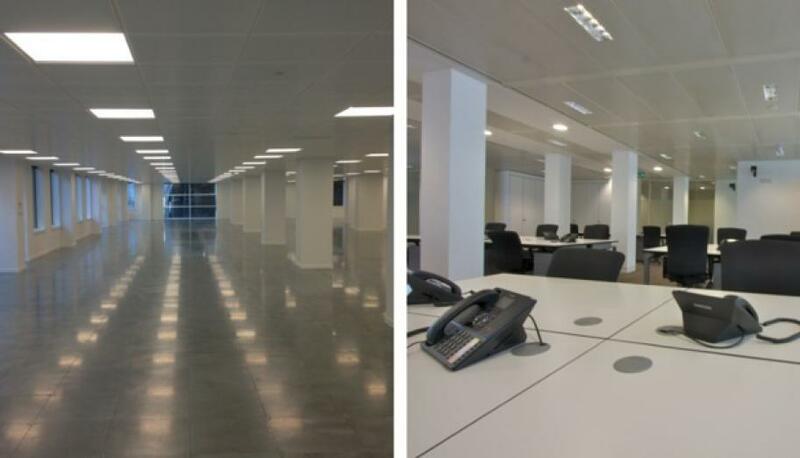 The fast-track project was completed in under 5 months to fit the client's timescale and consolidated two Mayfair offices into one large open plan floor plate. The space consisted of 250 work stations, 15 meeting rooms and an impressive client reception and waiting area.